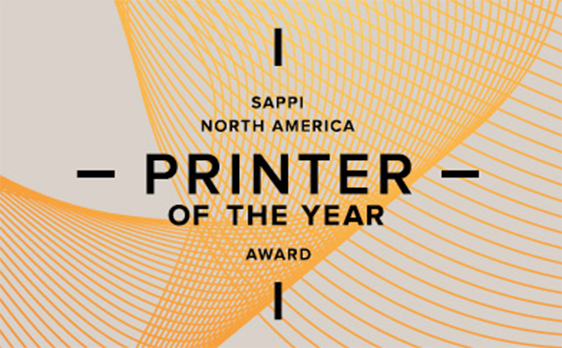 WE OFFER AWARD-WINNING PRINTING SERVICES. We offer design services for all of your printing projects, including books, mailings and newsletters – just to name a few. Meet with us. We can design your project from scratch or from your working mockup, then follow through with all production and final files for your archives. We offer many finishing options to bring your printing project to the next level. Popular options include strike-through aqueous coating, which creates a protected gloss and dull finish anywhere on the surface; foil stamping, sculptured embossing, soft-touch aqueous coating for a velvety surface. Custom diecutting creates one-of-a-kind pieces from pocket folders to custom packaging. The possibilities are endless. We also offer house die cutting shapes that don’t require purchase of a custom die. If you have questions, don’t worry ~ we’ll walk you through every step. 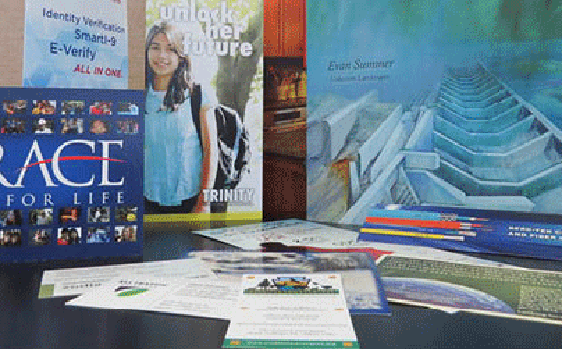 Postcards to catalogs, we offer cost-effective solutions for your mailing. 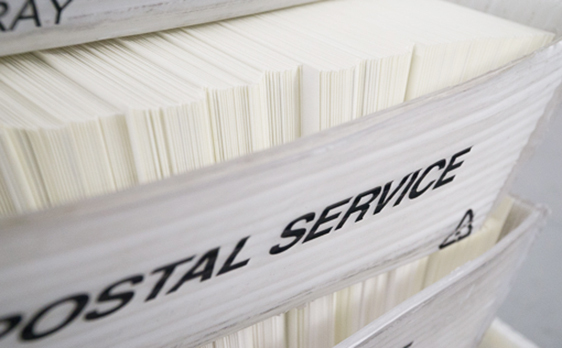 We’ll ensure you get accurate postal pricing and NCOA results for your database. Direct mail remains a proven, integral part of effective marketing. Personalized Printing NCOA, Presort, Ink Jet addressing and tabbing. Heidelberg Offset: High Speed & Quality. Our talented pressmen closely monitor color from start to finish. Rampage screening for high detail imagery, optional spot finishes and aqueous coatings. Digital. Short Runs & Personalization. 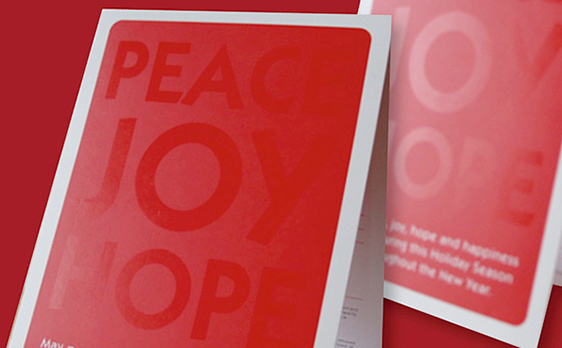 Digital printing is perfect for short-runs and personalized work. Sheet sizes up to 13 x 19 and paper weights from text to cover! Large Format. Signs & More. Posters, Prints, Signs and more. Repositionable and permanent adhesive papers, photo papers and mounting. What’s your big idea? 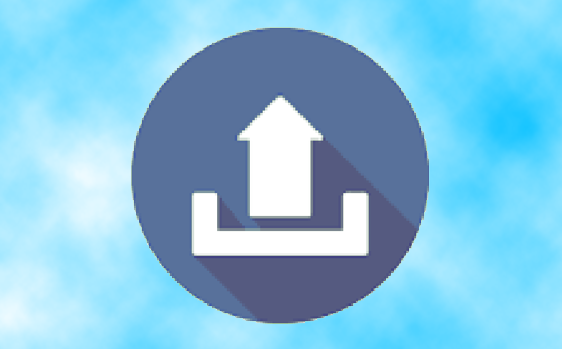 Simple file upload to get your project started! If you need a password, please call: 724-539-4545. Digital print-on-demand – reprints only when you need them! Forget storing boxes!! Just reorder for fast delivery. 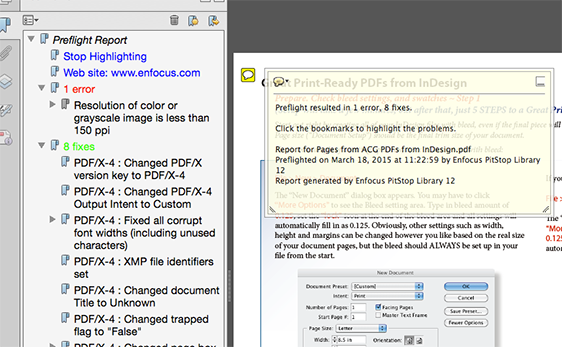 We thoroughly check to catch common mistakes such as low-resolution images, and other errors before they’re printed. 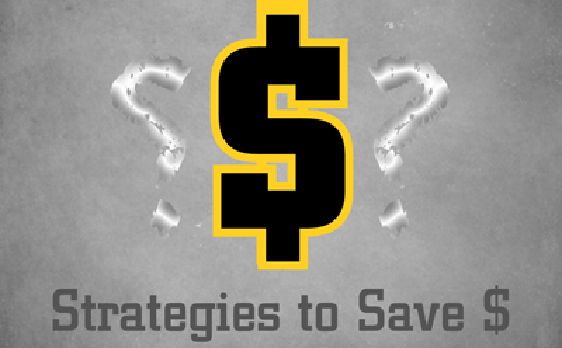 Strategies to Save: Get our guides for print-ready PDFs!